“…social media se perheyz he karunga, bohot hate hai logo mei…” said a fellow cricketer whose performance was top stuff throughout the Champions Trophy. I have seen trends and posts praising him like no tomorrow, all the rest of the media platforms included. “I’m enjoying all the love, for now, but not going to get used to it.” he said. That’s a pretty solid reality to argue against, so I didn’t. But the thought bothered me. Most of the time trends on twitter reflect politics or crisis and stuff like athletes or artists performing well and for sure about the not-so-well ones. I guess that’s fine, everyone has the right to express themselves. I will request everyone and remind myself, that we should always remain respectful to each other, in person or on social media, not just when we land at the Dubai airport. I can keep going on and on about the background, or get to the main point: our social media responsibility towards Pakistan. Lets do our part in showing the world the side of Pakistan we all love, cherish and share every day. We are Pakistan’s ambassador – to the people around, or on social media, print, or where ever we have influence, how ever far our voices reach. Influence and reach are powers that must be used responsibly. 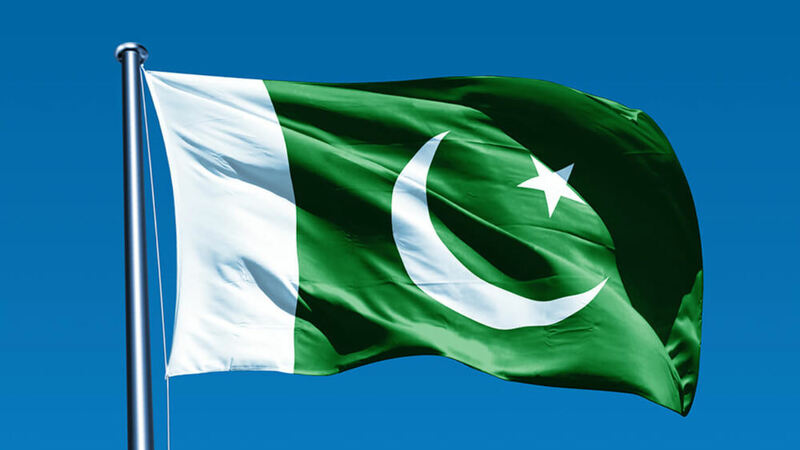 So here’s an idea; what if we all tweet once per day on something great about Pakistan, it could be a picture, or a quote, a moment, about history, achievements, records, a fact, anything that we love our country more for – using #PakistanZindabad – for at least 40 days. Why 40? the current record for the longest trend is 39 days smth hours. Let’s give the best gift we can give to Pakistan as we celebrate the 70th Independence Day this year – as our Duas for Her – as the longest trend ever, in history. #PakistanZindabad is a movement to share the Pakistan we love with the world. Starting: 2017, August 1st at 19:47 – target is continue till September 10th. All of you suggested that we should have themes for each day so we can all focus. This will also make all of us explore more beauty in our country too. To me #PakistanZindabad is a digital movement to share with the world what we love about Pakistan, in our own way.